BUY #TNT UNDER 310 to 347 Sell Target 370--390-420-450 Nice move expected. 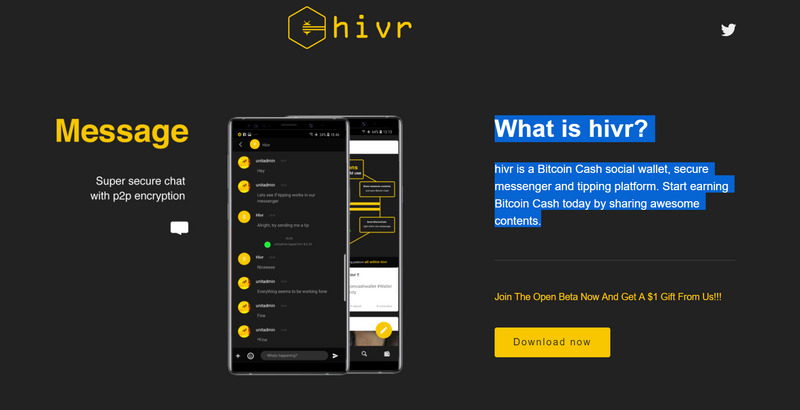 Hivr Join The Open Beta Now And Get A $1 Gift From Us!! !